This home offers plenty of space and comfort for the entire family. Two large bedrooms on main level, with full bath. Den has hardwood floors, and gas fireplace. Kitchen has granite countertops with beautiful custom tile backsplash. The upstairs offers two large bedrooms with plenty of room for the kids.There is also computer/office areas,and a full bath. Looking for that extra family room with lots of space for large gatherings, the finished basement has it! Den has carpet floors, full bath and wood stove.Basement also has single car garage and extra storage/ workshop. Don't let this one slip by,enjoy the city and have privacy at the same time! Enjoy grilling on the back deck or watching nature! Convenient to schools, banks, and parks. 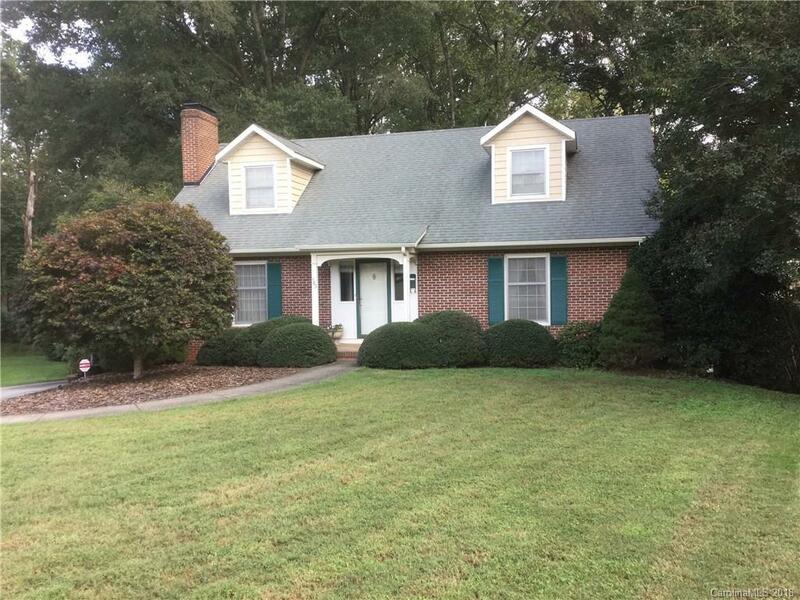 A short distance to uptown Statesville.